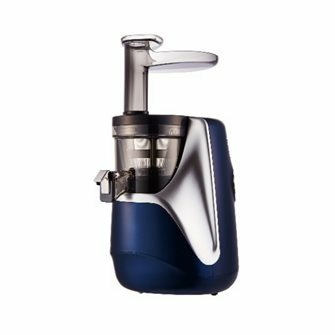 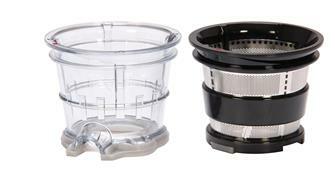 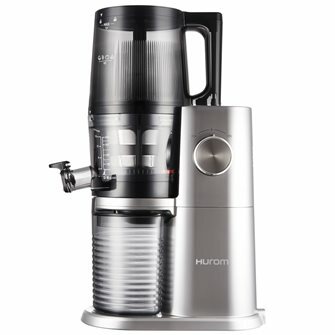 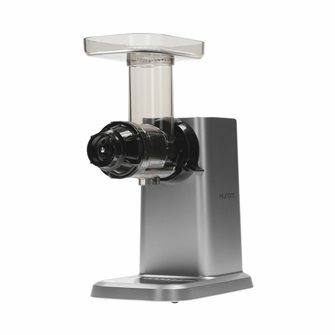 Hurom HU-400, an electric juicer for healthy juice at home. 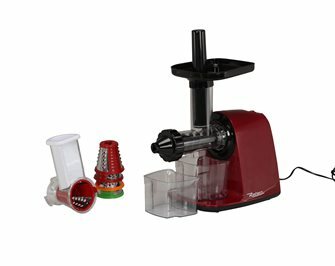 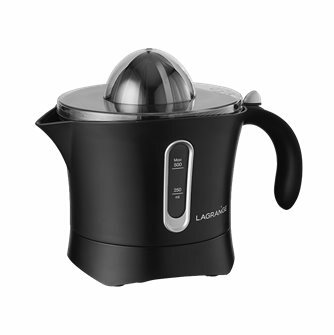 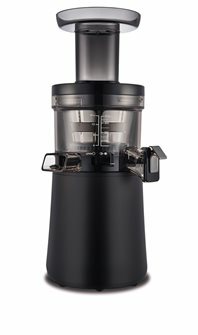 Electric stainless steel juicer. 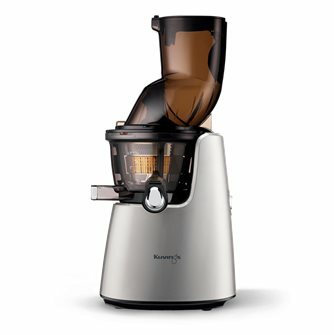 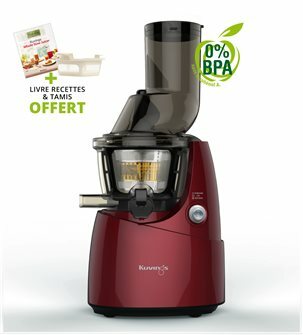 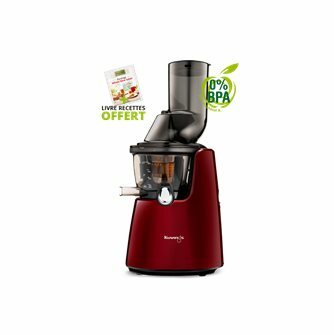 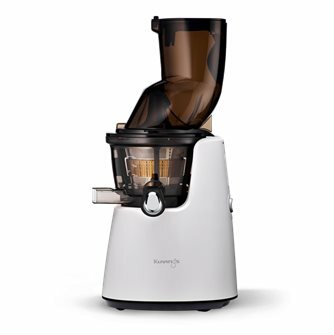 Make juice using herbs with these healthy juicers, with a minimum loss of vitamins with these slow juicers: delicious vegetable juice, fresh fruit juice and a vitamin top-up. 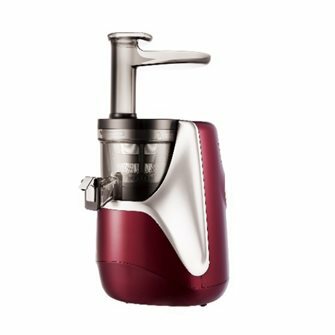 Kuving's C9500 Premium Vertical Electric Juice Extractor Red. 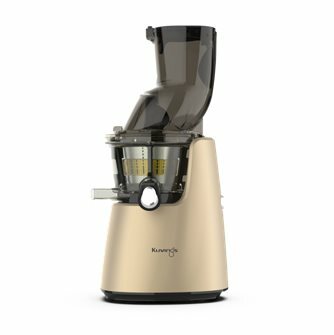 New model juice without pulp. 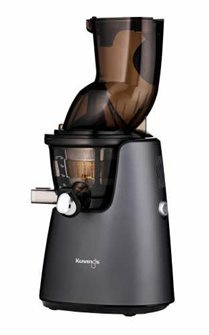 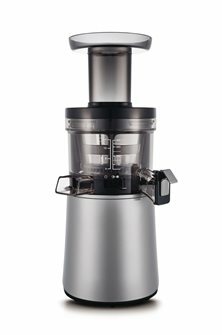 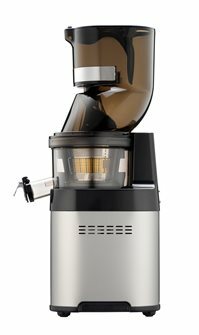 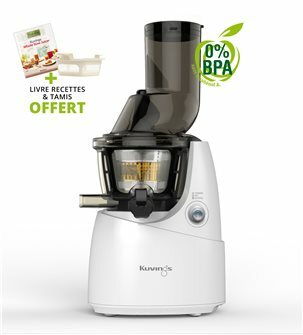 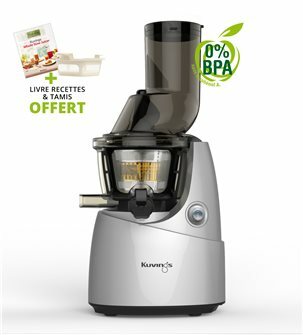 Kuving´s electric juicer with wide opening - grey - for pressing fruit, vegetables and herbs and retaining a maximum amount of vitamins. 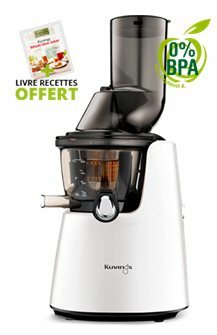 Professional Juice Extractor Kuving's Juice Chef C600. 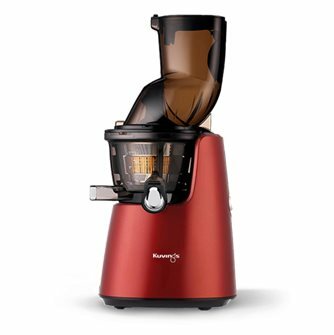 For continuous operation as in juice bars, restaurants and cafes.